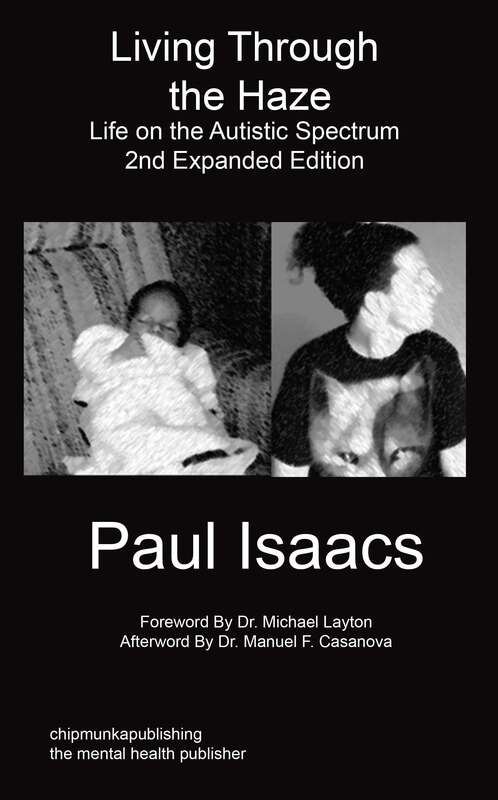 Paul Isaacs has High Functioning Autism. In this book he talks about his life and the misunderstandings in his younger years by people around him such as neighbours, teachers and family members. The hardships of being in education while undiagnosed and the difficulties in the work place and being misdiagnosed by Mental Health Professionals. Despite all this he has come through these hard times with the help, love and support from his family and friends. Which he believes is the important backbones of where he is today. He also believes in Autistic specific support for everyone on the spectrum. Paul Isaacs was diagnosed in 2010 with High Functioning Autism, at school he was believed to be a “naughty child” with no prospects for the future. Now he currently presents speeches, training and consultancy promoting awareness of Autism around the UK. He is passionate about Autism awareness in the community. He currently works as a freelance autism speaker, trainer and consultant in and around the United Kingdom. 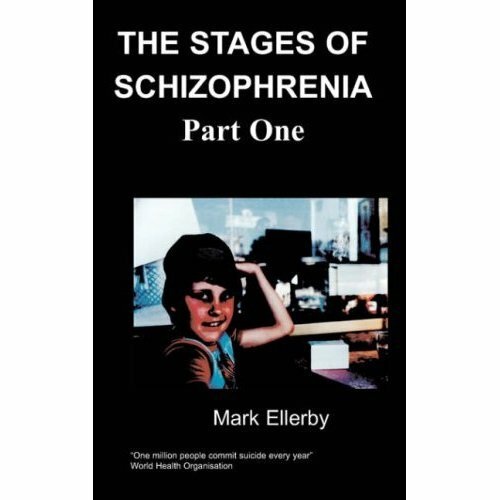 Hello and welcome to my book this will be a personal journey in the life and times of someone on the autism spectrum, it will make you laugh, cry and hopefully make you reflect on what it is like to be Autistic. A big thank you goes to my parents whom are also on the Autism spectrum (I will write about them later in the book). They have given me confidence, support and a sense of worth which has propelled me into doing speaker events around the UK and also given me hope for the future in terms of how they have turned out as people despite all the odds that faced them. My parents also instilled in me the sense of right and wrong, fair play justice and the importance of being listened to and listening to others. Thankfully I wasn’t molly coddled as a child or teenager and continue not to be because their positive ethos of not feeling sorry for you, happiness and independence have always been to the highest order.